Video game consoles are carving their niche in the entertainment industry. Just like mobile phone software is usually upgraded daily to offer better smartphone experience, tech gurus in the video game industry are also not sleeping at the switch. 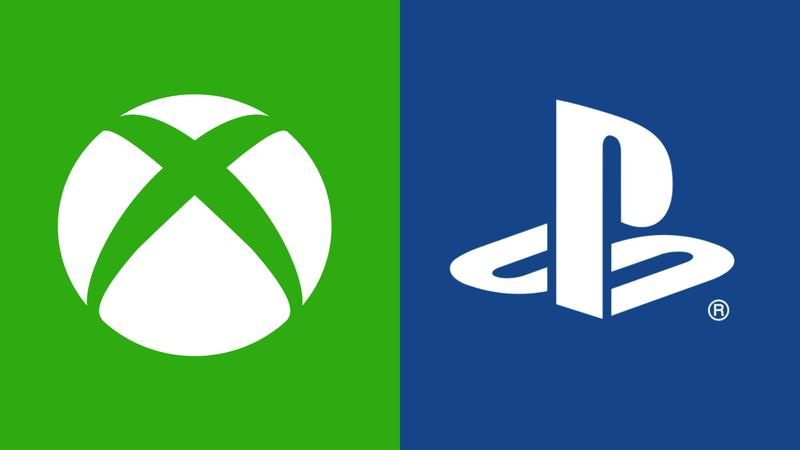 Frantic efforts by the leaders, Sony, and Microsoft could change the industry forever. Here’s a look at upcoming game consoles. What is in the new PlayStation by Sony? What about the Xbox 2 by Microsoft? Rumors have spread like wildfire on what you will likely see, so, lets quell the eagerness. Let’s put on the table what’s known so far for these upcoming game consoles. First, you need to know that Microsoft has two new Xbox consoles. We can now reveal that one of the consoles is set to supersede the current Xbox power fourfold. Currently named Xbox Scorpio, the console will be a game changer. Apart from its anticipated fourfold power over Xbox one, Scorpio will have 6 teraflops of computing capability and 4k resolution. However, you won’t see it until next year. Now, that is big news. The other upcoming game console is just a trimmed version of Xbox One although our sources indicate that its controller will be redesigned as well. So, expect a smaller console this time round – almost 50% smaller to be precise. This could be released as early as next month. As Sony’s response, plans are underway to upgrade PlayStation 4. Dubbed as Playstation 4 Neo, it’s more of an upgrade then true successor. Since Sony is keen on elbowing Microsoft out of the game, it had to refresh and update their console to stay in the race, and this is where Neo comes in. The new Playstation will have superior graphics and computing power. It will also support PlayStation VR, 4K graphics for games and Ultra HD 4K Blu-ray disc format. Additionally, the processor speed will be increased up to four times while the RAM is also set to be upgraded. All that extra power is expected to come with a hefty price as well, but obviously they’ll have to keep their competition in mind too, so we’ll see how it plays out. One thing is certain: Sony doesn’t want to overhaul the current PS4, unlike Microsoft’s Scorpio which is rumored to be the next generation console. Further reports indicate that the new, upgraded PS4 will be sold alongside the current PS4 console, so there’s different pricing options for different budgets. Therefore, the console will have backward compatibility. However, this also means you should not expect exclusive games from Sony for the upcoming game console. It’s simply there to provide better, smoother experience for already existing games, and to go well with your new 4K TV. 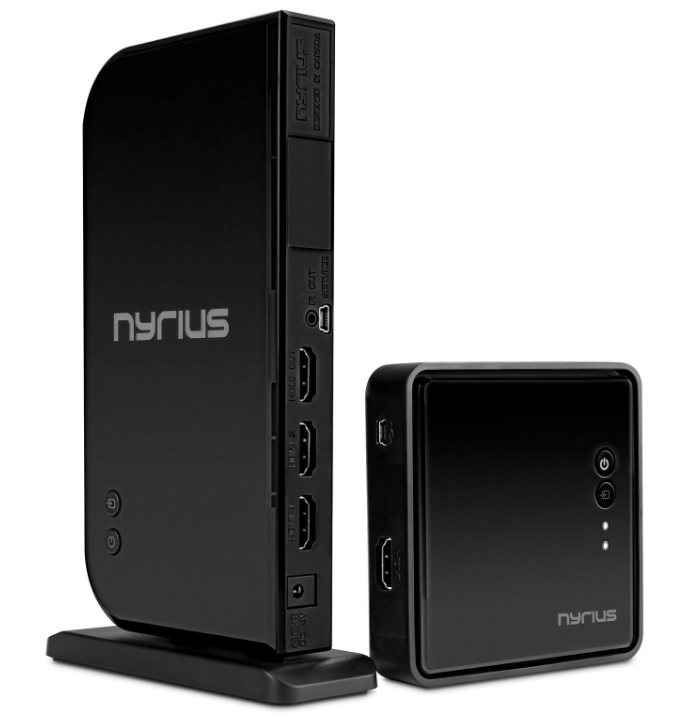 The Aries Home+ allows the wireless transmission of true 1080p HD quality from nearly any HDMI device plugged into the unit.